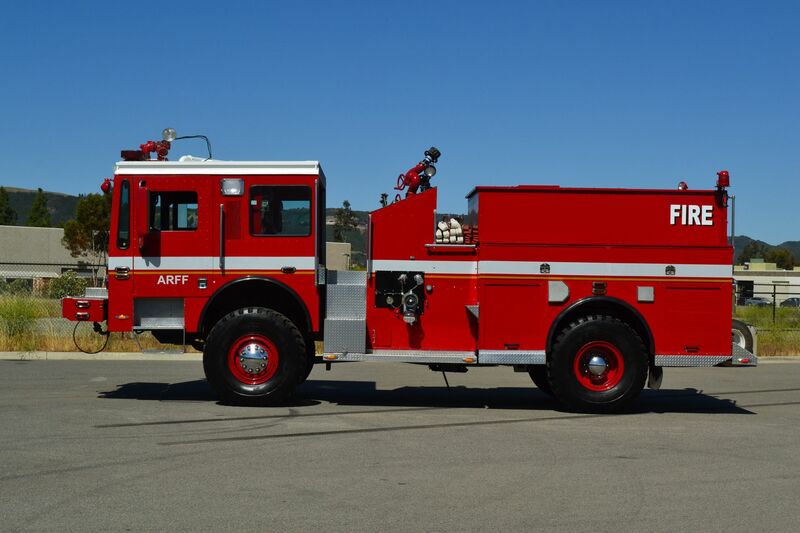 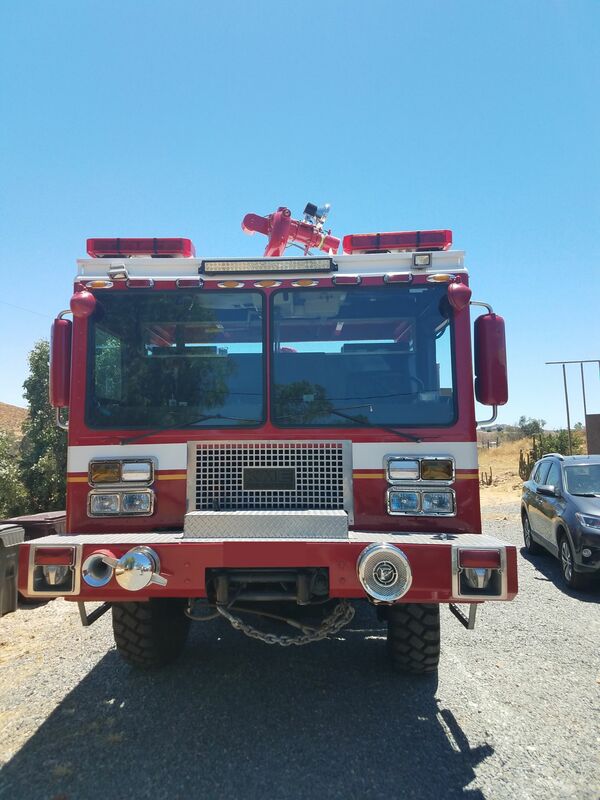 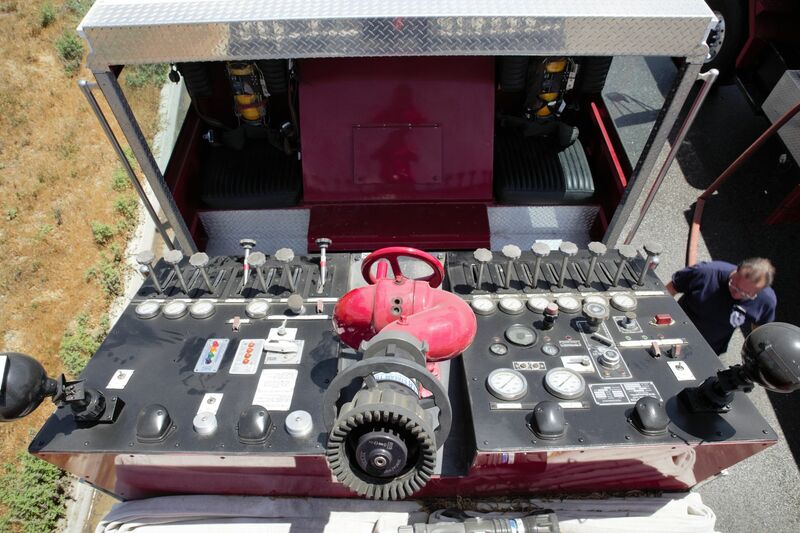 1992 KME 4x4 ARFF Pumper 1000/600 (O0990) :: Fenton Fire Equipment Inc. 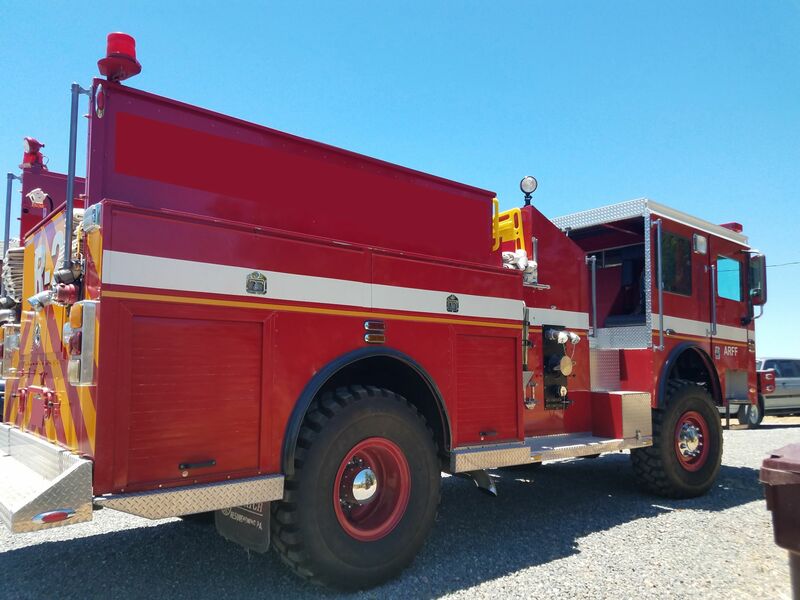 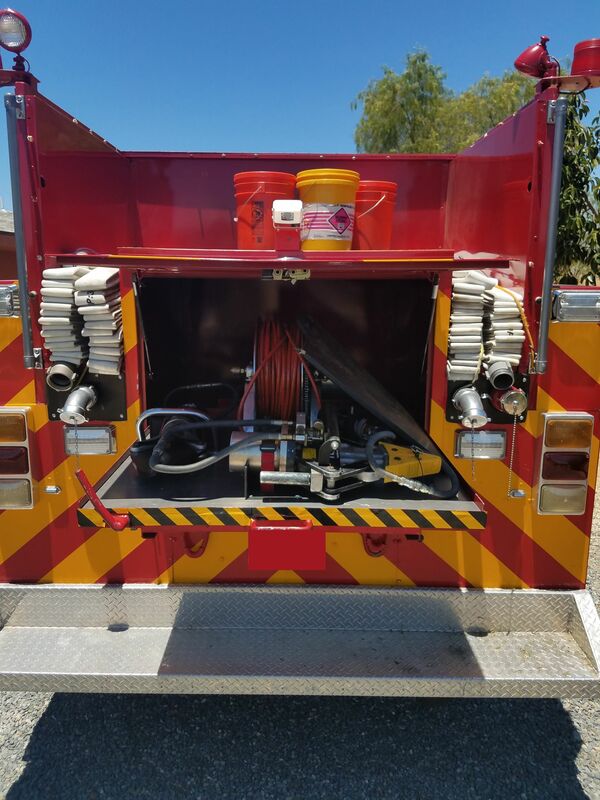 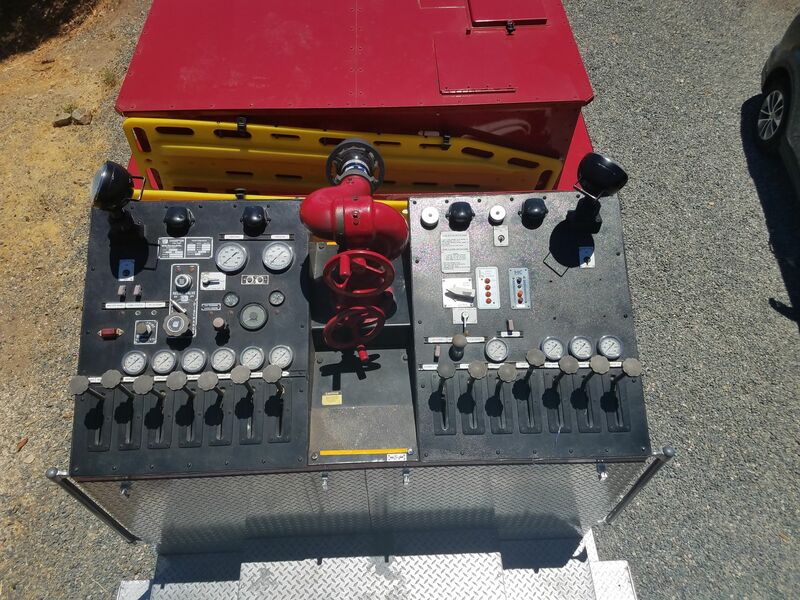 This truck for sale comes fully equipped to USFS requirements. 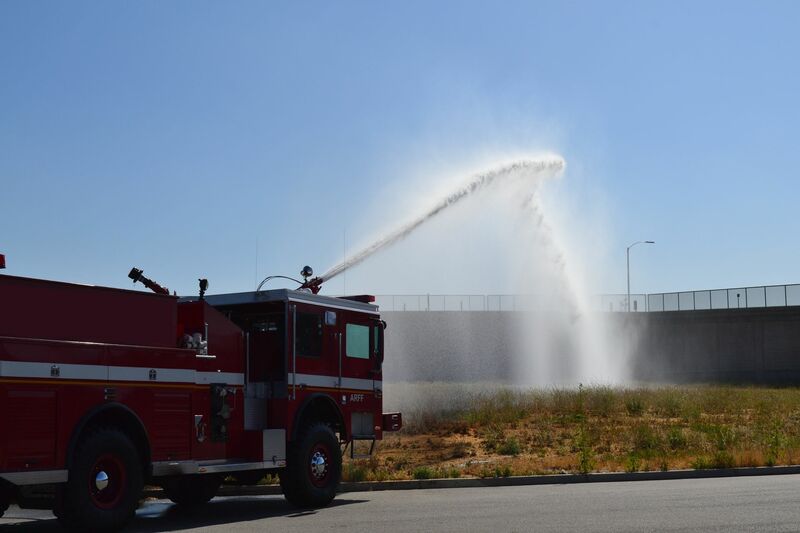 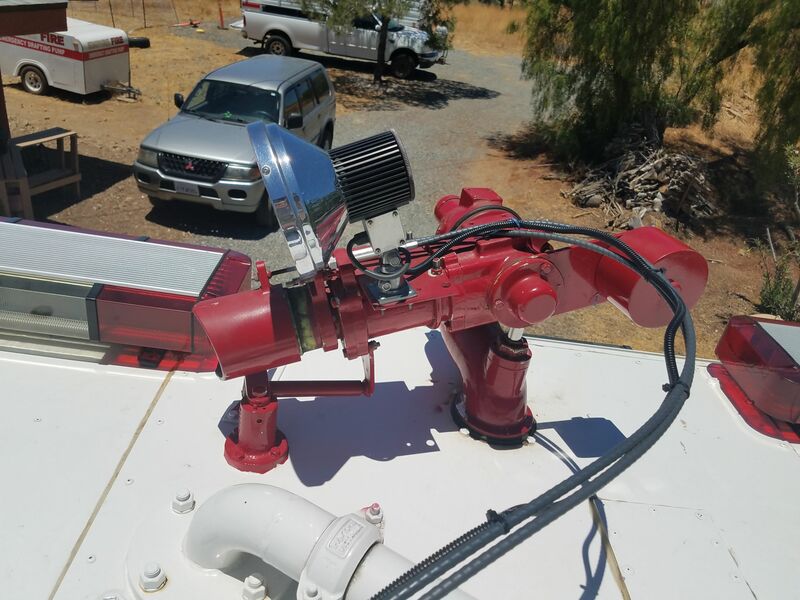 New 1000 GPM Darley pump. 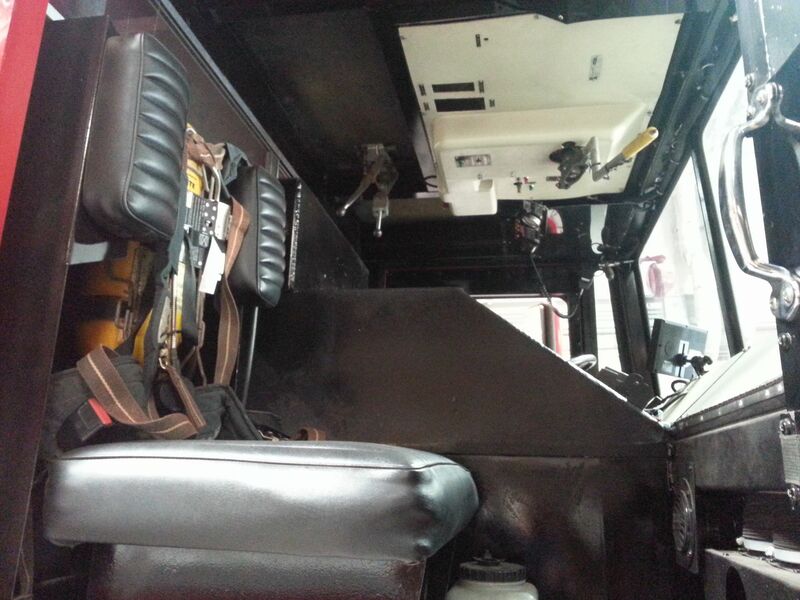 The height is 147 in (12' 3") Top of Turret.